Angela and Cyriaque met in Paris at the Moulin Rouge where they performed together as soloists. They were the Principal Adage Team in “Lido De Paris” in France and eventually went on to form their own act - “Mysteriaque”. “Mysteriaque” combined dancing, acrobatic style lifts, magic and illusions in “Haute Couture” costumes made in Paris. 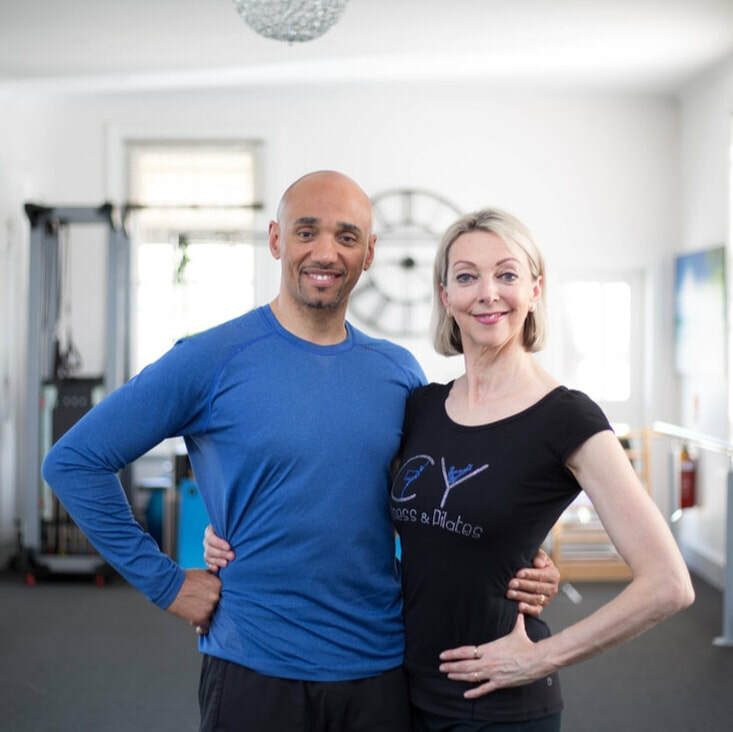 Angela and Cyriaque are experienced in coaching lifts and have also choreographed for wedding couples and bodybuilders.